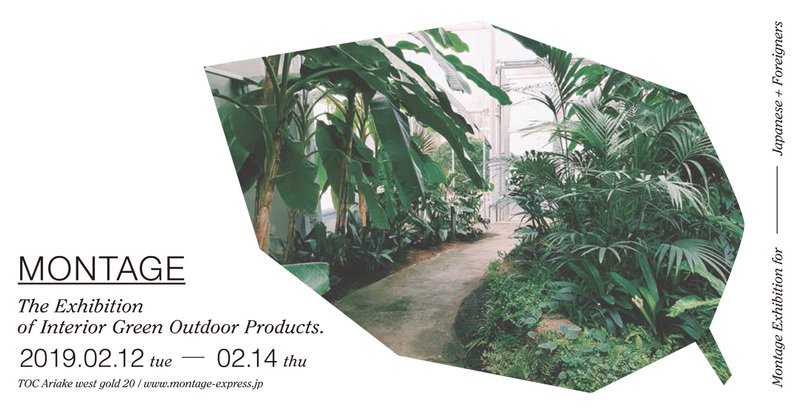 We will participate 2 exhibitions at the same time from 27th to 29th of March. This is the first challenge for us, and we will try best. 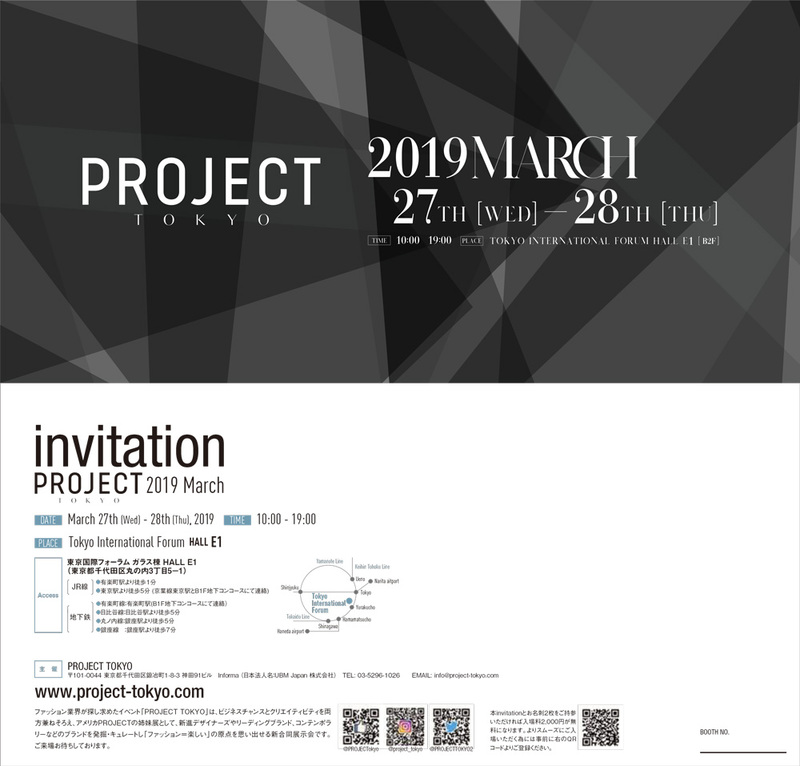 We look forward to seeing you at exhibition. There are a contemporary, leading brand, and up-and-coming desigh. 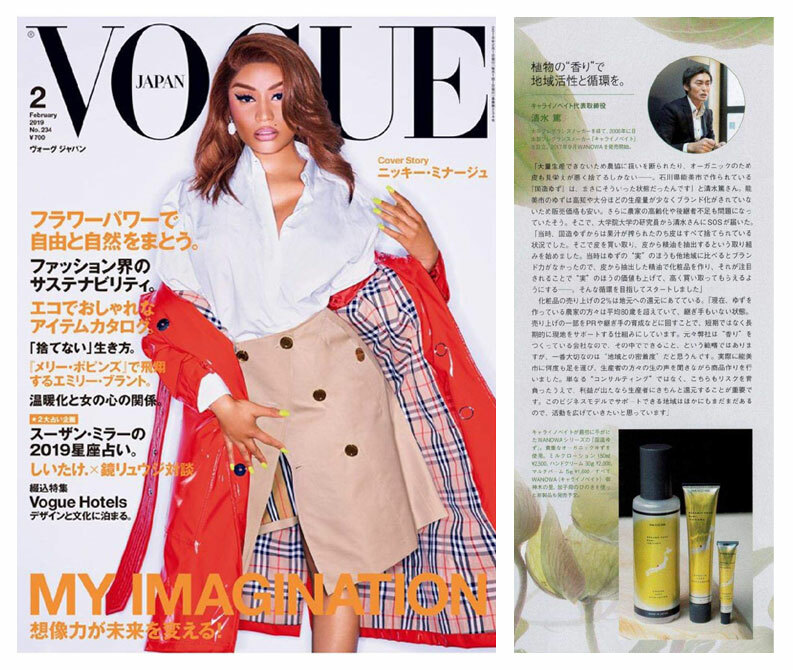 To find out new brands, and linking with influential buyers in domestic and overseas. 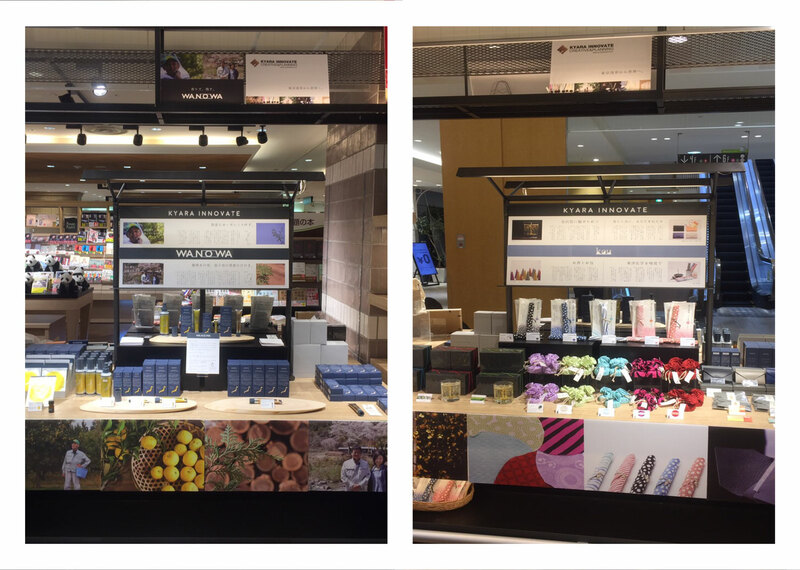 The concept is Regional industry × Scent. We want visitors to feel the world “WANOWA” by the atmosphere. We prepare actual YUZU leaves and HINOKI branches and leaves. Please come and enjoy the world. 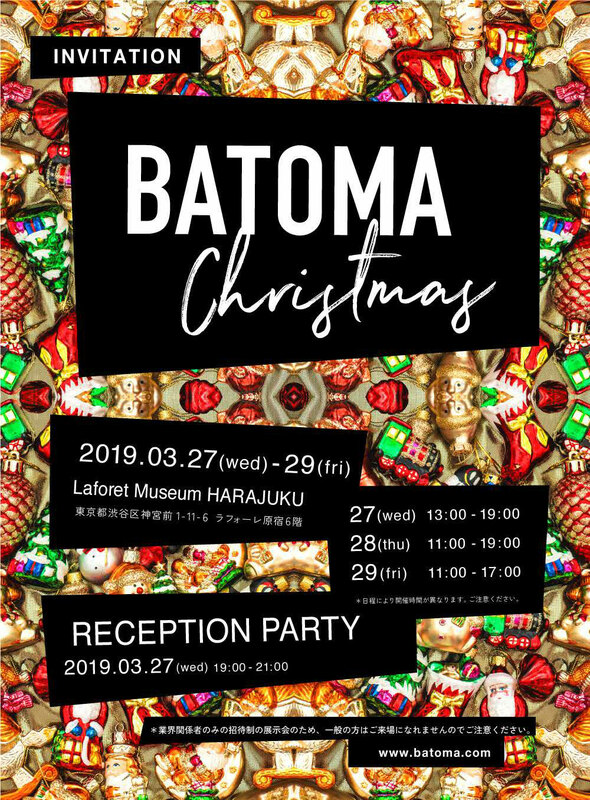 BATOMA exhibition is only the Christmas colour. You can see and find new christmas products before coming christmas in 2019. Please come and enjoy the christmas mood.